Do you remember your entire WoW Journey? 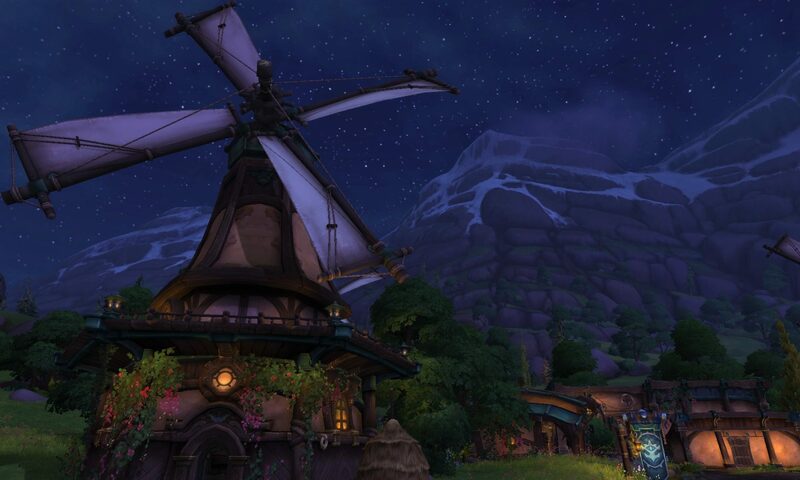 Did you start at Vanilla, or did you join during the earth shattering Cataclysm? It doesn’t matter when or how you came to be part of the history of Azeroth, it matters only that you had a journey! In conjunction with the release of the playable demo for World of Warcraft *Classic* at Blizzcon I am running a competition to pay homage to the world I have adored since 2005! Starting at Vanilla/Classic, then moving through the expansions, you will design an outfit based on one piece of tier gear from that time. The catch? You can only use the head/shoulder or chest piece as the base for that outfit. No more than 1 tier piece in each transmog outfit allowed. Just 1 of either head/chest/shoulder. You must be able to wear the item, so if you are doing a mage tier, you can’t have a shield. You do not need to do wrists/cloak/pants (if wearing a skirt)/tabards. They are optional. Send the files to my gmail account of onyxiia. Please name them something similar to Dragonray_Cataclysm_Mage. All items of gear must be included in your email for the outfits so we can check them over. Judging will be scoring all outfits from 1-8 for each collection. Highest wins the expansion and most overall wins get the main prize! Classic, Burning Crusade, Wrath of the Lich King, Cataclysm, Warlords of Draenor, Mists of Pandaria, Legion, Battle for Azeroth (faction) outfits must all be entered. Registration is open now – comment or email me to let me know you are in. Competition opens Saturday 3rd November (BLIZZCON WEEKEND!!!) and ends Saturday 17th November. A mount or pet from the online store. If you have them all, we will work out something else never fear!! Wheee time to get all dressed up!! I hope it ends up being fun! I am going to make a couple of outfits as well just for the joy! Lol it could be depending on the bribe :p are you thinking of actually entering? Previous PostPrevious Transmog Competition – Update!